There are so many fun things to do (and eat and hear) this Memorial Day weekend! 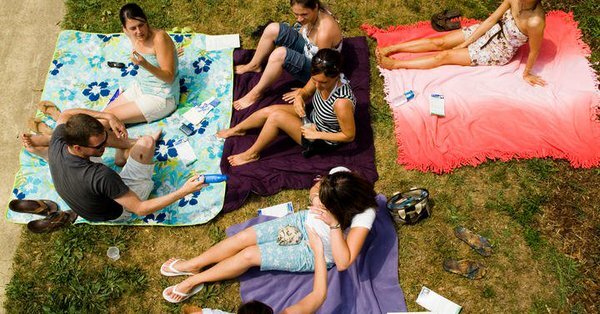 You might want to check out some of these ideas! Tall ship El Galeon is back in Alexandria, May 25-29.Tickets are available at the Visitor Center or online. The 40th Annual Memorial Day Jazz Festival is here. It features a variety of Jazz Performers, including the U. S. Army Blues Jazz Ensemble as the opening performance followed by the Seth Kibel Quartet, the Tom Cunningham Orchestra, Al Williams and concluding with the the Blue Crescent Syncopators. Food and beverage will be on sale. Freddie Jackson is at the Birchmere Saturday night at 7:30PM! Go hear him sing, “Rock Me Tonight (For Old Times Sake).” Smooth! And if you want some BBQ but don’t want to cook, we have the solution for you! 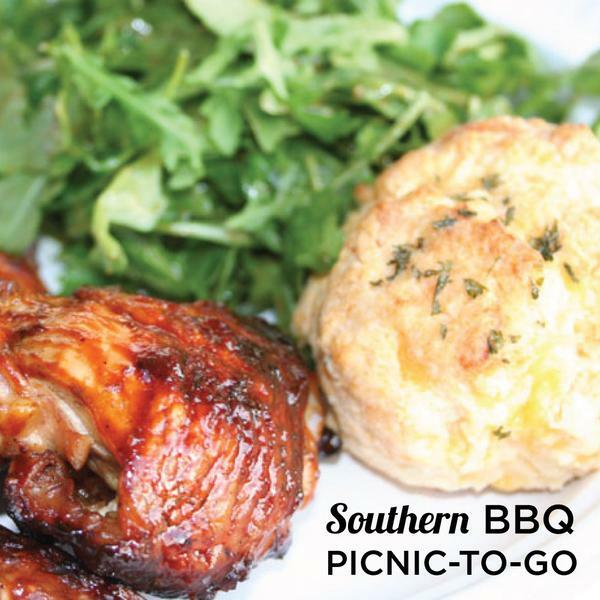 Order some fine Southern BBQ Picnic from Society Fair in Del Ray. Click here to order some chicken, biscuits, potato salad, green salad, chocolate chip cookies, and lemonade! Yes!